We believe there is nothing more important than health. In everything we do, we strive to provide access to healthcare delivered with empathy, built on professional  trust and driven by innovation. We believe the world needs faster, better, more affordable access to high quality care. We make this possible by delivering clinical excellence, using innovative medical and digital technology and offering an outstanding patient experience with a focus on continuous improvement. We are passionate about health and compassionate towards people. 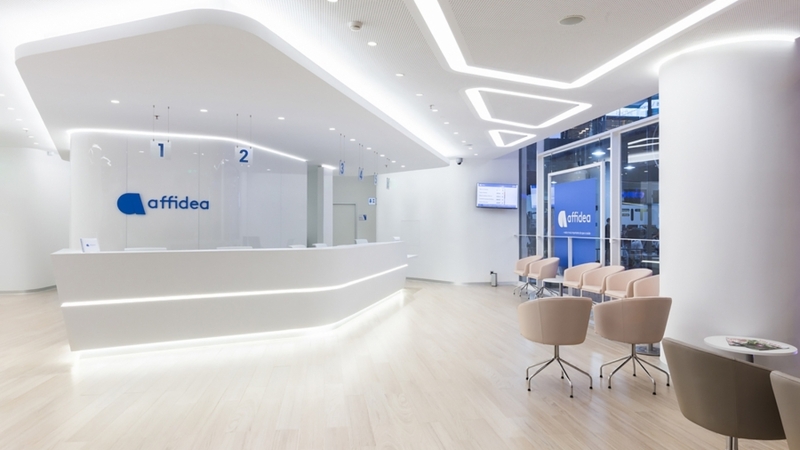 Our name, affidea, contains our core values.